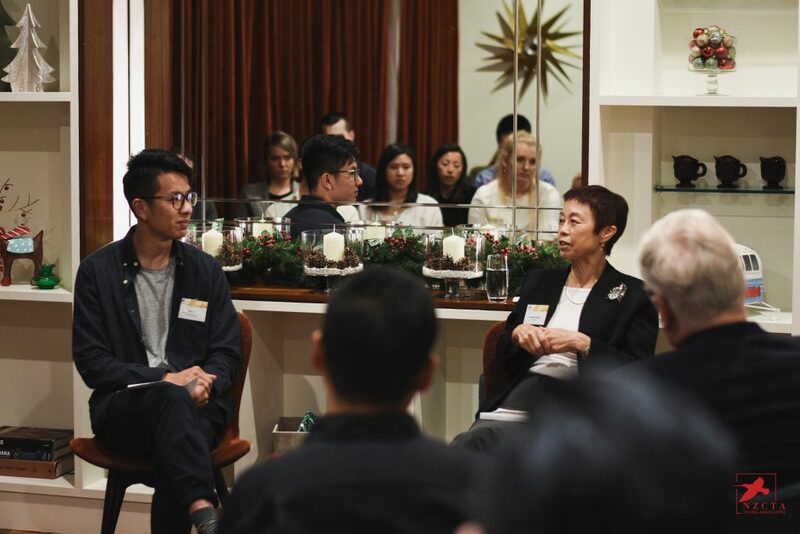 We recently held "Being Chinese in New Zealand" featuring Helene Wong, a book reading and open discussion evening about what it means to be Chinese in New Zealand. Helene Wong is one of the OG Chinese New Zealanders (ONZM, worked on the first film about Chinese NZers, hosted first documentary about Chinese NZers on national television) and she proved her bona-fides on the night by launching into a recount of Chinese New Zealand history from memory, starting with the poll tax in the 1800s and ending with the multicultural Auckland of today. The summary shone a light on a part of New Zealand history that is often ignored and was essential in putting Helene's book in context. 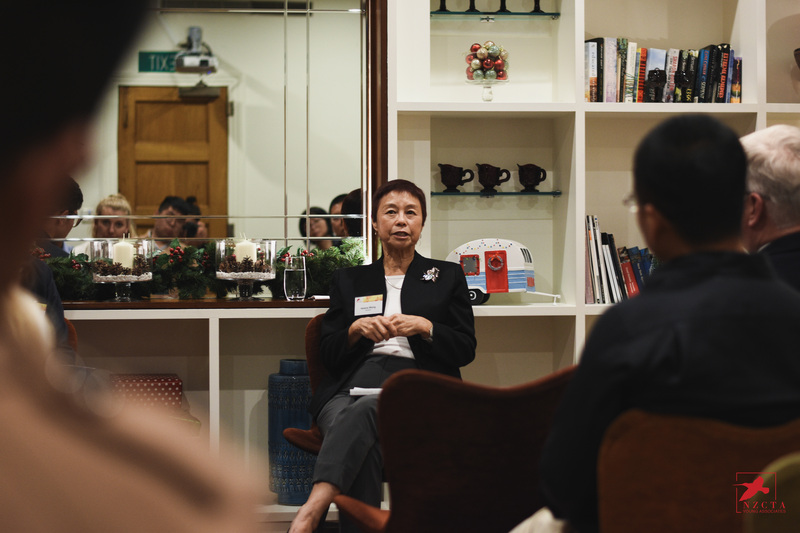 After her talk, our Director Han Li joined her for a discussion session. They discussed a wide variety of topics, such as what the original Chinese (many of whom resented the post-80s 'New Asians') think about them now, as well as what it has been like living in both the colour-blind New Zealand of the 1970s and the race-acknowledging New Zealand of today. The floor was then opened to audience questions, with attendees quizzing Helene on her Asian role models growing up (answer: she didn't have any 😥), and asking her about her hopes for the future (answer: relatively hopeful 😀). Thanks heaps to all who turned up on the night! Special thanks to the New Zealand China Council for their kind sponsorship of the venue and drinks, and to Unity Books for setting up a stall on the night.